It'll be from the same director as Patay Na Si Hesus! (SPOT.ph) It wasn't that long ago when Alex Gonzaga took to her Instagram stories to talk about her sister Toni's new movie, Incredibles 2. (It was, of course, a joke—as Alex was only referencing Toni's uncanny resemblance to Elastigirl.) 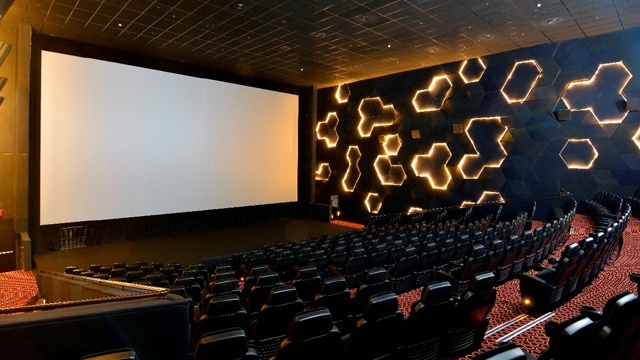 But this time, it'll be the two of them sharing the big screen along with none other than Sam Milby. 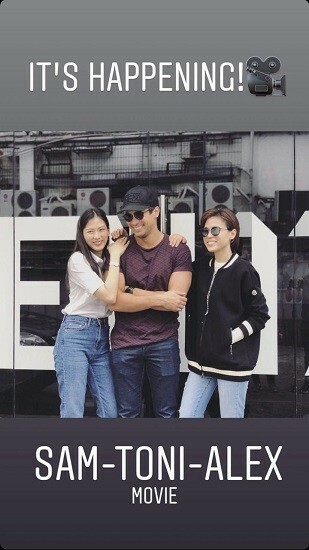 A photo of the Gonzaga sisters and Milby posing together was posted on the Instagram account of production company, Ten17P, which is headed by director Paul Soriano, Toni's husband. 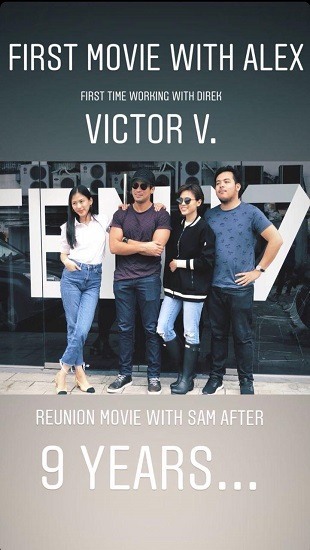 Simply captioned, "Soon," along with the hashtag #ToniAlexSam, the series of photos also show a meeting among the three stars. News of the sisters working together was first announced in January, with Soriano saying he'd rather be producing and writing the film that directing it so as to not cause conflict with his wife. While no plot details have been announced yet, fans can expect a comedy because—aside from the hilarious sisters, of course—the movie's director, Victor Villanueva, is most known for his Cebuano dark comedy, Patay Na si Hesus. 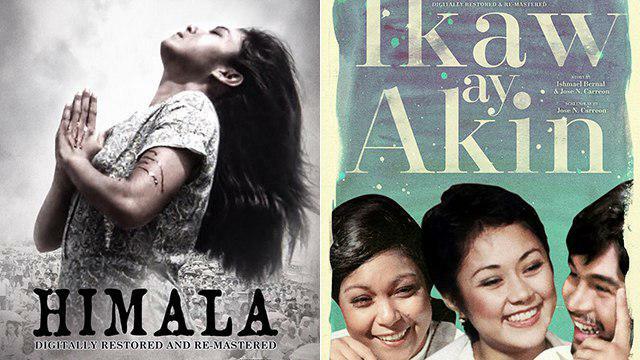 The movie won Jury's Choice at the 2017 Pista ng Pelikulang Pilipino and the awards for Audience Choice and Gender Sensitivity at the 2016 QCinema International Film Festival. Toni shared her excitement about the project on her own Instagram Stories. It'll be her first movie with her sister Alex and her first time to work with Villanueva. But she's already worked on multiple movies with Milby. 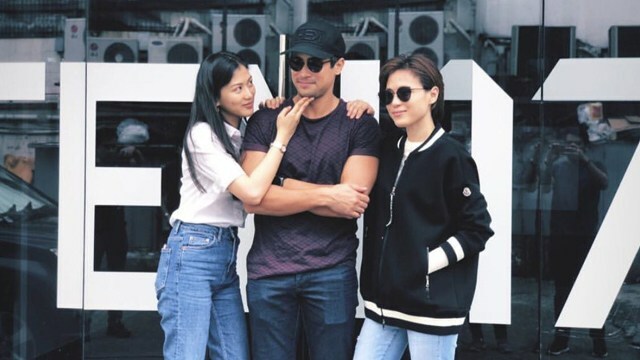 They've appeared together in 2006's You Are the One, 2007's You Got Me and drama series Maging Sino Ka Man, 2008's My Big Love, and 2009's Ang Tanging Pamilya. This upcoming movie will be their reunion project after nine (!) years, so fans will definitely have something to look forward to.